Ulefone has been known for producing rugged smartphone and here comes Ulefone Power 3 with Face ID recognition, FingerPrint ID recognition and 4 camera’s. Ulefone Power 3 comes with a dazzling 18:9 full vision display with FHD+ resolution; it comes with the world’s first MediaTek Helio P23 octa-core processor clocked at 2.0GHz on a phone paired with a whopping 6GB of RAM and 64GB of internal storage. For the camera aspects, it features four camera setup sporting a 13MP/5MP combo at the front and a 21MP/5MP combo at the back, the Power 3 is meant for some serious camera action. In the video we can see that pictures taken with the power 3 feature exceptional clarity and vivid colors. Ulefone Power 3 is housed by a massive 6080mAh battery with support for 5V/3A quick charge and Face ID unlocking. 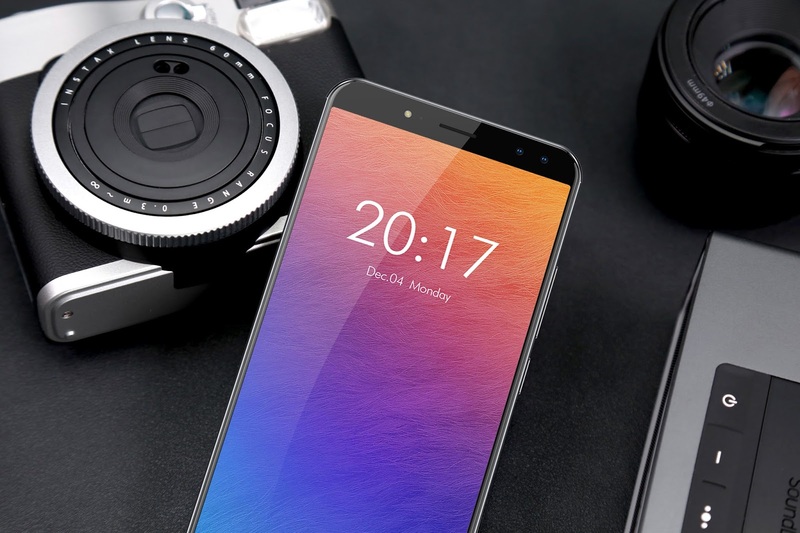 You can learn more about the Ulefone Power 3 from their official website. All these Chinese companies do not want to give up. Instead they want to rise to the top and remain there. The specs are superb but i hope the prize will not be much. All the phone companies are not smiling oh. This is a monster on steroids device. You'll love the phone once it arrive. Prof. which would you pick, the new Outkitel K6 OR Ulefone Power 3? I'm at a crossroad on both phones, they are of similar specs. After Consuming All The IMEI Tweaking For Free GB… What Next? Hot Deal: Mul-tifuctional Hi-Watch With SmartPhone, Bluetoot &Camera – Will You Rock This?